I've pulled together some supporting material for the book. Including a couple of screencasts walking you through building the example applications from chapter 10 and chapter 11 of the book, some sample code and the slides from my keynote presentation at the Where 2.0 Online Conference on iPhone Sensors. 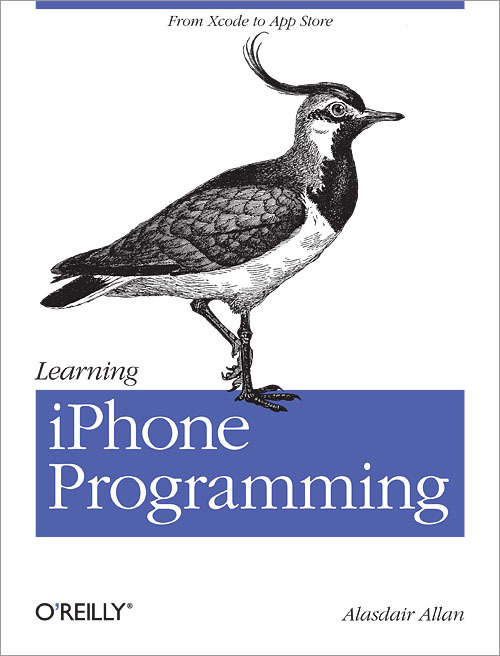 Learning iPhone Programming is available now online in Rough Cuts through O'Reilly's Safari Book service, and should be in stores by the middle of March. What better Christmas present for the geek in your life..? Congratulations on publication! Hope you sell lots!